The Grand Tour is the oldest double century in America. Different distances are available, including a super century and a triple and quadruple century. 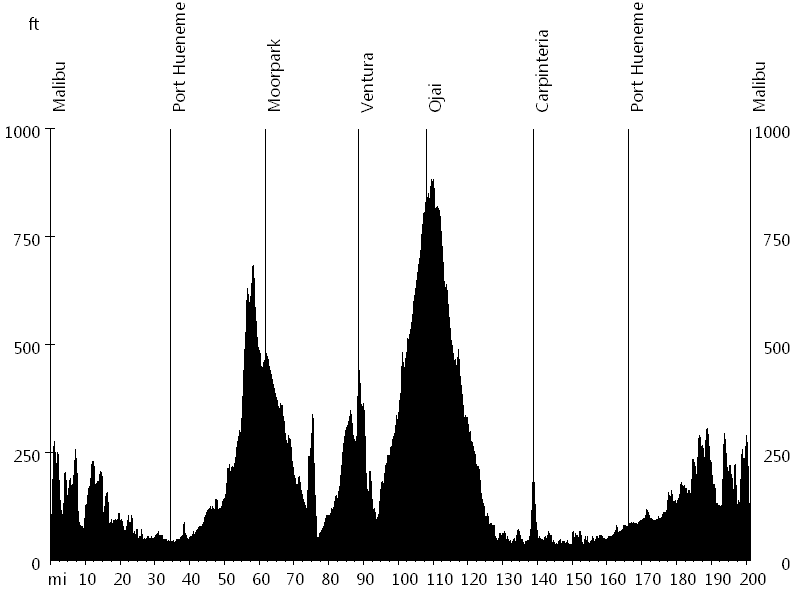 The double century further offers a lowland and a highland route. 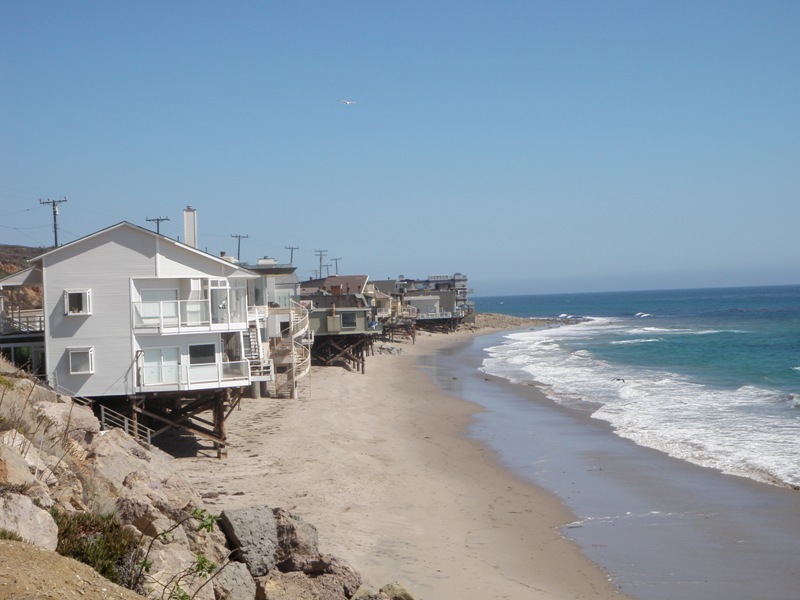 The course starts in Malibu and leads north to Rincon Point. Initially the ride follows Pacific Coast Highway, before turning inland to Moorpark. The route then returns to the coast in Ventura, before turning inland again to Ojai. The course then returns to Ventura and heads north to Rincon Point. From here the ride leads south, following the Pacific Coast Bicycle Route back into Malibu. This was my first double century. Thanks to the Los Angeles Wheelmen and all the volunteers for a great event.